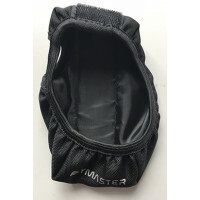 LET OP: een leg pocket of parapocket moet apart besteld worden! Flymaster Avionics presents the GPS, a new intermediate instrument designed for Cross-Country flying. The GPS has all the XC flying features of the NAV and LIVE, except those specific of competition flying. The Flymaster GPS is “navigation made simple” for leisure and cross-country flights, ensuring the best value for money on the market, and adding a significant increase in safety with the 3D restricted air-spaces features. Taking advantage of the Flymaster NAV's new graphic processor, which also allows gray scales and increased definition graphics, pilots can customize their own multiple screen layouts using the new FLYMASTER DESIGNER. 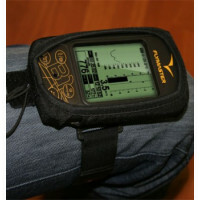 The GPS SD has a built in low power wireless interface for connecting compatible accessories. 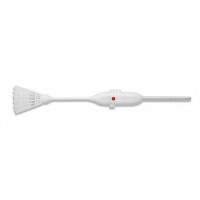 The list of Flymaster wireless accessories is the most complete on the market. 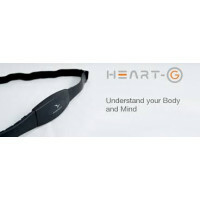 Already available for the GPS SD are the HEART-G, TAS and M1. 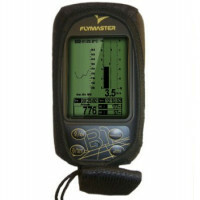 Heb je een vraag over Flymaster GPS SD?